In an attempt to raise its chartered capital, the Bank for Investment and Development of Viet Nam (BIDV) today has issued bonds worth VND1 trillion (over US$62.1 million). Annual interest rates on the 15 and 20-year term bonds are 10.1% and 10.45 % respectively in the first years. The rates will be raised to 10.675% and 11.175% in the last five years. According to a representative of the BIDV, the bonds will not be turned into asset-backed securities when the bank equitizes. Plus, all these bonds would be listed on the Ho Chi Minh City Securities Trading Centre immediately after being issued. 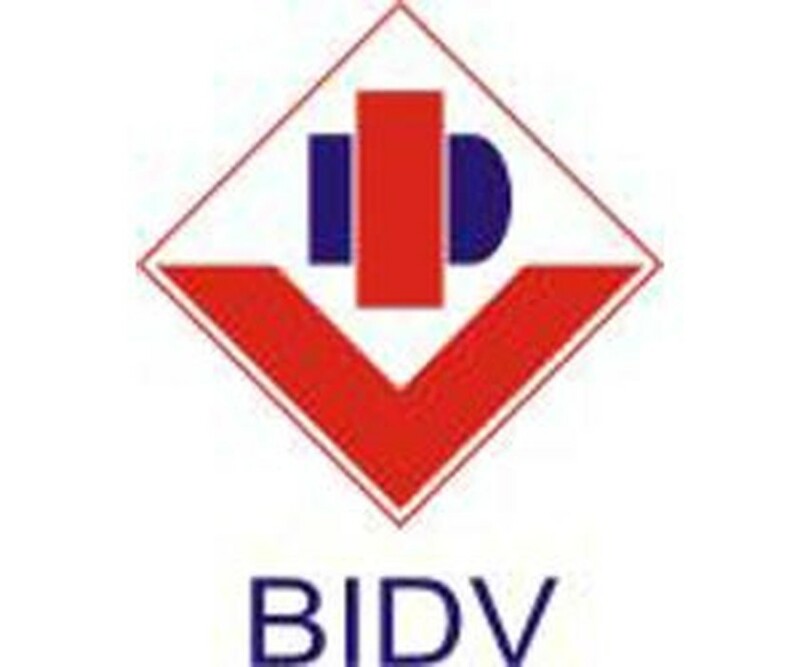 Currently, the BIDV has issued its bonds to institutional investors by registration and the issuance would be open to individual investors through BIDV retail channels in two days from December 14-15. In May, the BIDV has issued bonds worth VND2.1 trillion (US$131.2 million). With this second issuance of long-term bonds this year, the bank has issued a total of VND 3.1 trillion in 2006. This will make up a total of between VND5 to VND6 trillion in bonds issued between now and 2008.